These Spring Lacing Cards are the perfect way to get excited about warmer weather! Plus, they are great for working on fine motor skills, too. Yes, I love spring, it means I can finally start gardening soon. 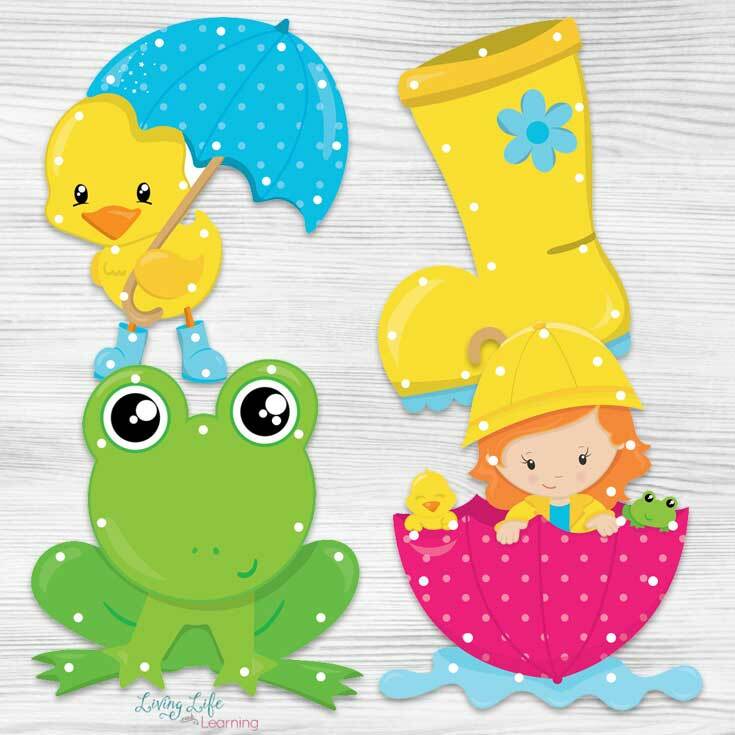 These lacing cards can go along with a spring theme while you learn about the changing seasons or they can be just for fun. Plus, they’re so cute! Each one totally encompasses springtime and what it reminds us of. To me, I think about flowers, birds and more outdoor time but to kids? They think water, dancing in the rain and being able to run around outside longer during the day now that the sun is shining longer. 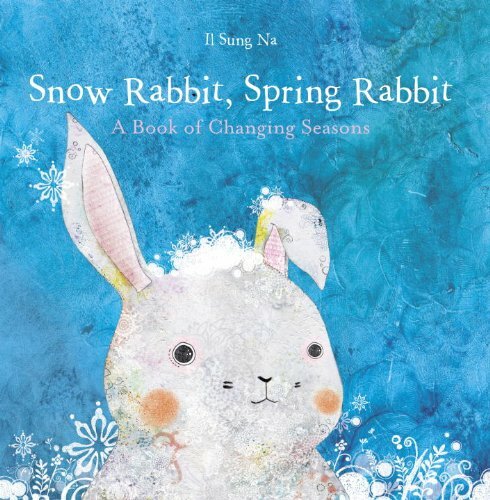 Incorporating the season of Spring into your learning is fun because it not only teaches your child, but it also gives them something to look forward to. 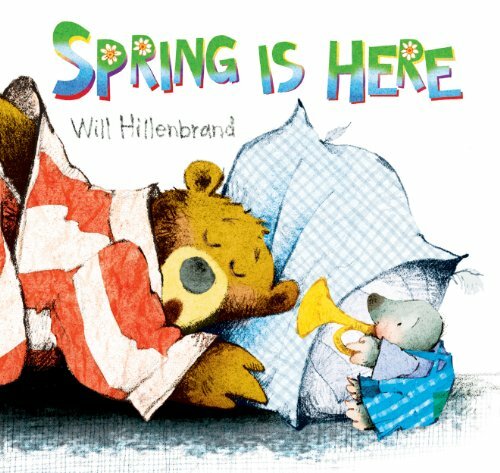 Every child loves the thought of Winter weather…but after it’s been hanging around for a while and doing its thing, the idea of Spring suddenly becomes a want and need very quickly! 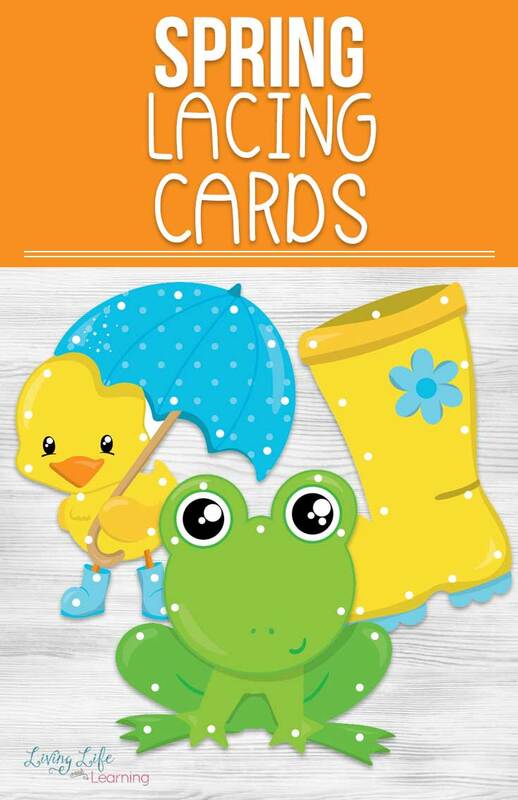 Print these Spring Lacing Cards and have them handy for when you need them! You’ll just need a few supplies as well. 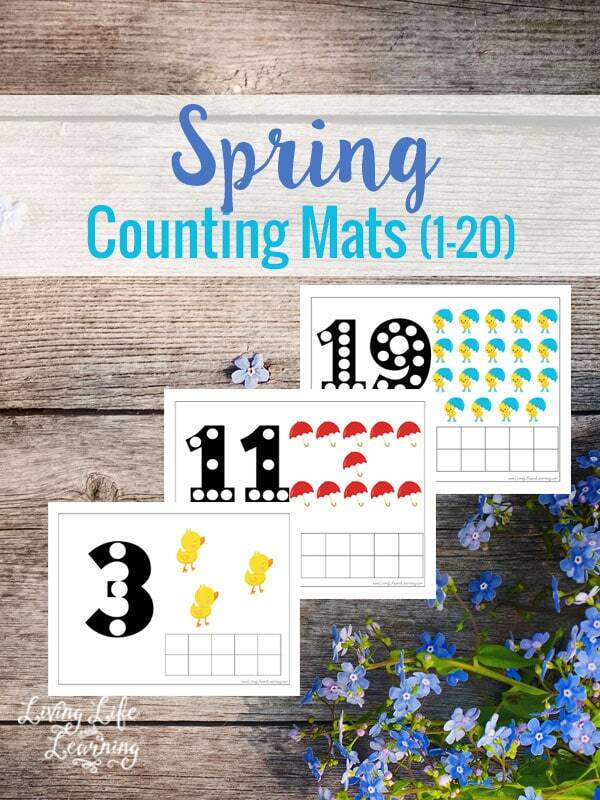 Print the pages out onto card stock, cut out the images, laminate them, and then hole punch the cards where I’ve placed the circles to create your own spring lacing cards. They’re a wonderful way to extend a book or for a fun activity or just to keep them occupied while you are making dinner. 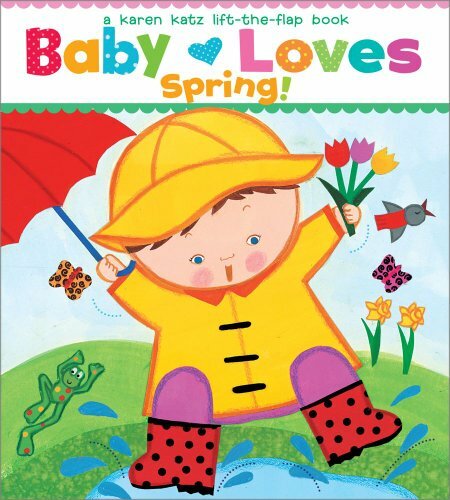 Read all you can about spring or head outside for a bug hunt to celebrate the return of those little creatures. We love to combine reading and learning together and these are some of the books that we really enjoy. Plan a trip to the library and stock up on some fun reading options. 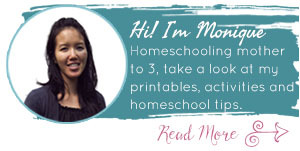 Don’t forget to get your free Spring Lacing Card Printables! 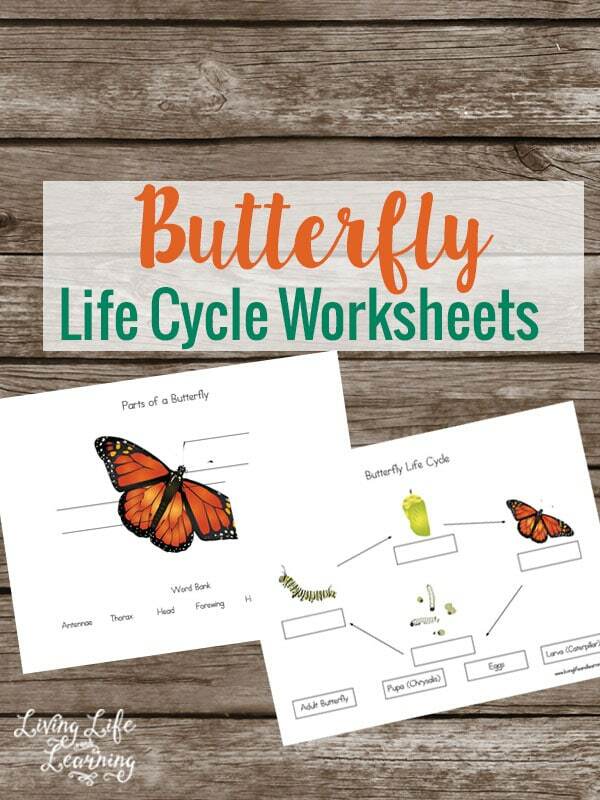 Your kids will love these fun spring counting activities or study our favorite insect the butterfly and see how they grow through their life cycle.